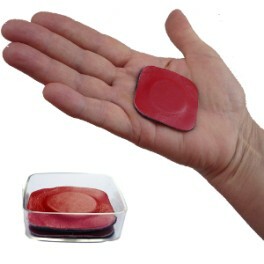 I use magnet therapy for myself and my clients every day. I constantly search for new magnets and ways to use them for best results. As a magnet therapy user or interested person you may be interested in this content. My recomendation of magnet therapy providors that give good advice, good products, that know the research. Continue reading "Recomended Magnet Therapy Providers"
Continue reading "I use the Medical Biomagnetic Pair daily for therapy"
Continue reading "Frequently Asked Questions, FAQ"
Continue reading "You may need a magnet where it dose not hurt"